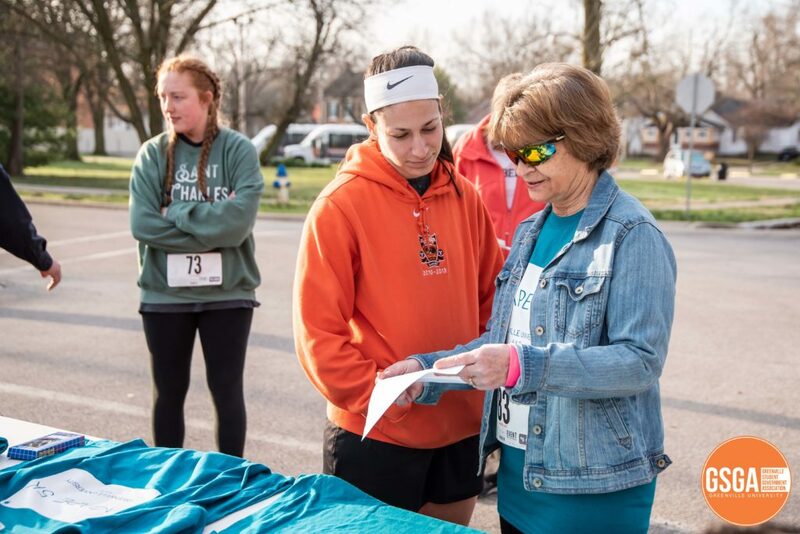 Greenville Student Government Association (GSGA) partnered with AGAPE house on the morning of April 6 to host a 5K Run. 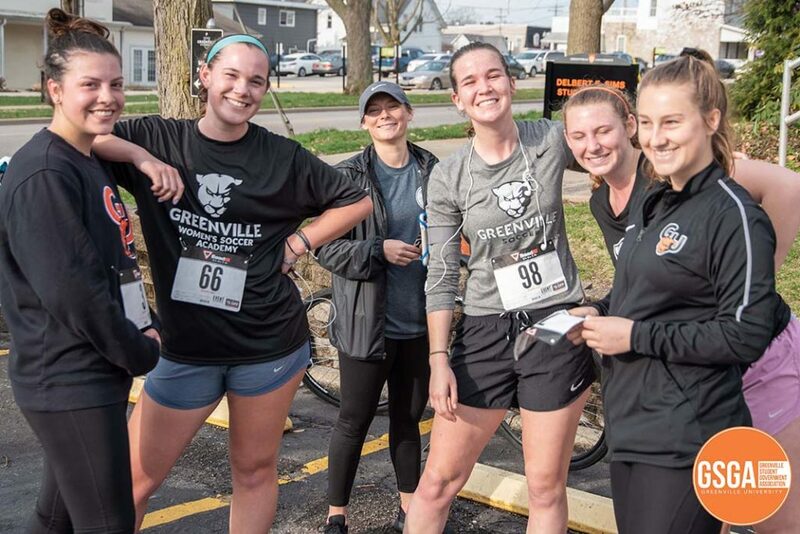 GSGA works as a liaison in the space between the students and faculty and administration of and at Greenville University. This was done by supplying multiple character building and service-oriented activities. 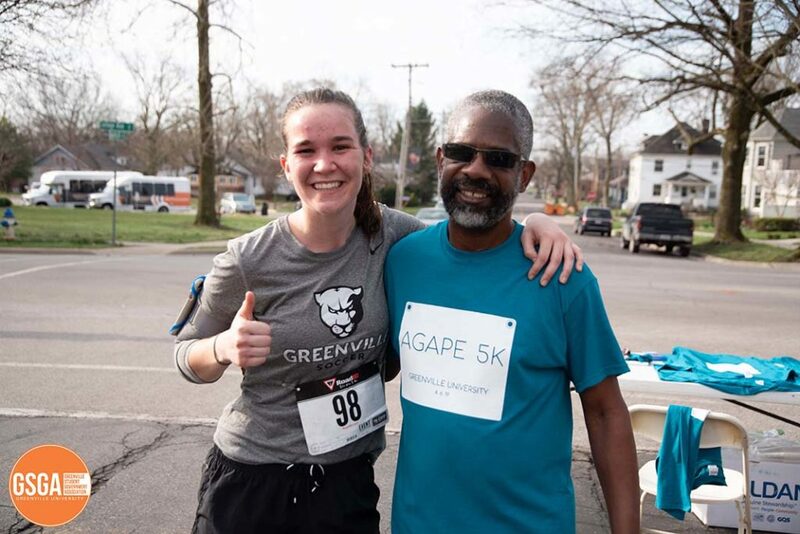 AGAPE house was started by Greenville University’s very own Eugene Dunkley, who is an associate professor of biology and the Dean of Diversity. 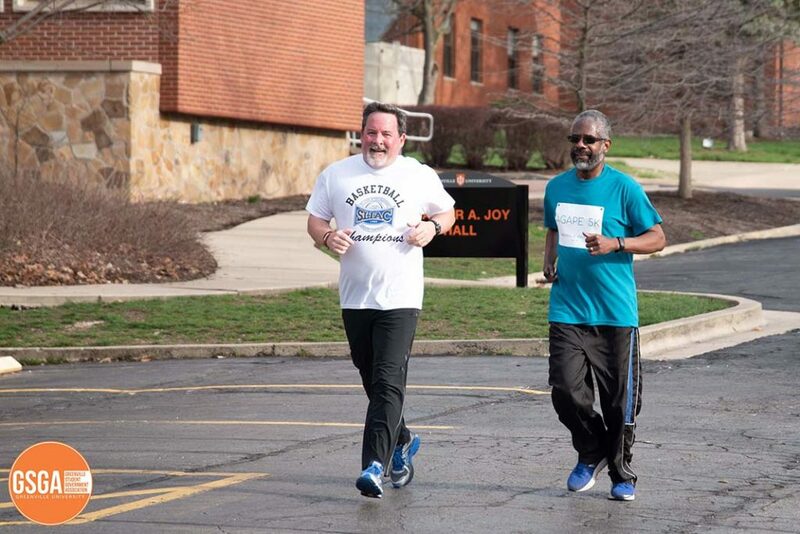 This goal of this run was to create awareness, and a platform, for underprivileged street children in Malawi ad to give them a voice. All proceeds will be going directly towards children in poverty in Africa. 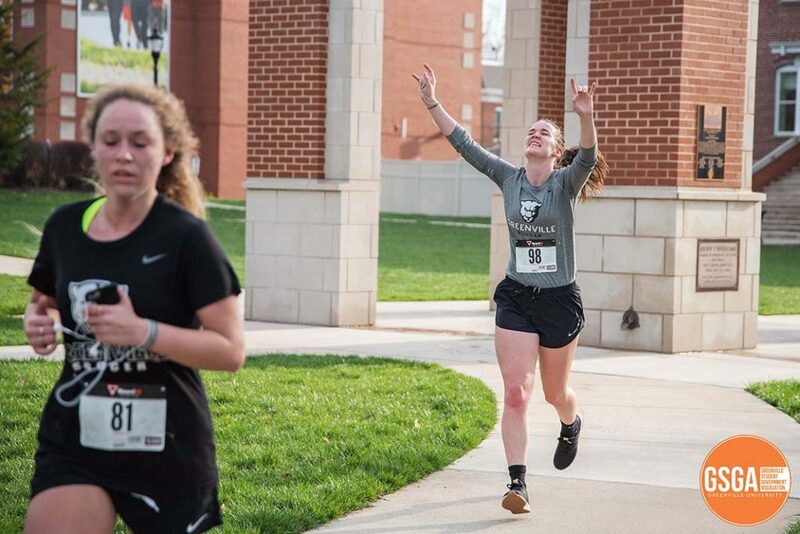 Ellie Cummins and Marjory Coates finishing the 5K. Source: Reaghan Lesh. Dunkley went to Malawi himself, and is still, to see, witness, and discover the hurt and need for aid and how to pursue getting the children assistance. The Agape House is a place of education and home for street children in Malawi. Focusing on those who don’t have the resources or ways to get an education. The objective is to refine and upgrade the ability to read and write, increase access to education, and promote authentic and encouraging relationships in the general public or community. This center engages after-school help in handwriting, math, reading, everyday skills and bible studies. They aim to increase the literacy rate throughout the community, mainly focusing on street children. The House wants to inspire reintegration within the people of Malawi. Another part of their mission is to teach moral and communal abilities needed to fully understand information or ideas. 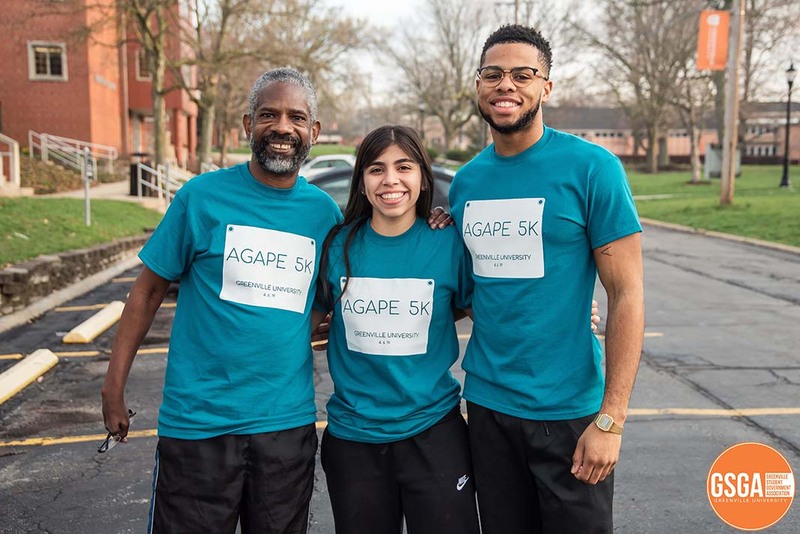 Inside all of this focus on education, the main focus of Agape Scholars International is faith in Jesus Christ. They believe that children need to be encouraged and should be able to confront and reason with adversity,and faith in Jesus Christ and education is the best ways to do so. The success and stability of and for street children in Malawi is the main objective of the whole organization, and this is done by obtaining a Primary School Leaving Certificate of Education. Many of the children in and sponsored by Agape House have lost both parents and they are dependent on the money/charity of Agape House. The support of this organization and those involved are braces for the children’s daily lives. When contributing just one dollar a day can and will provide three meals each day for a child. 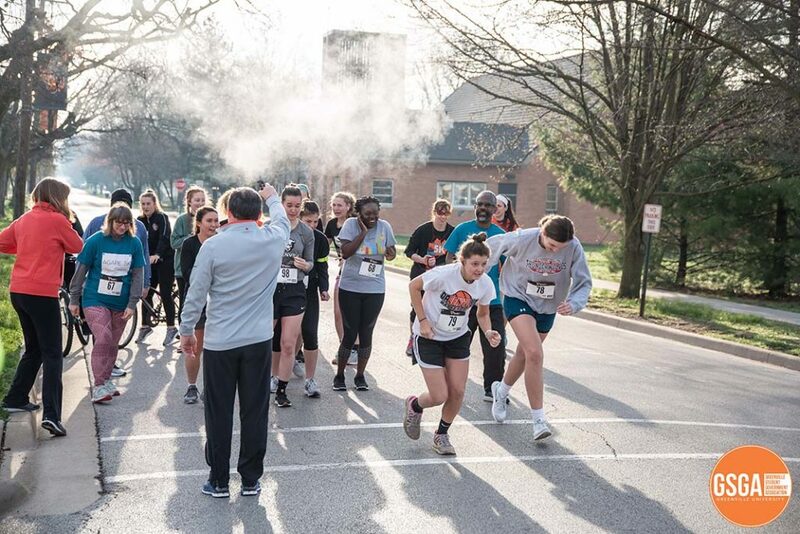 Dunkley said, “We house about 60 kids and another 200 to 250 are sponsored through Agape House to have meals and go to school.” If you missed out on the run and you want to support and sponsor to help reach more children’s lives find Dunkley around campus and make sure you don’t miss next years run! Next articleJustin Willis: Student, Coach, or Both?